Awesome work! this is how they should look! 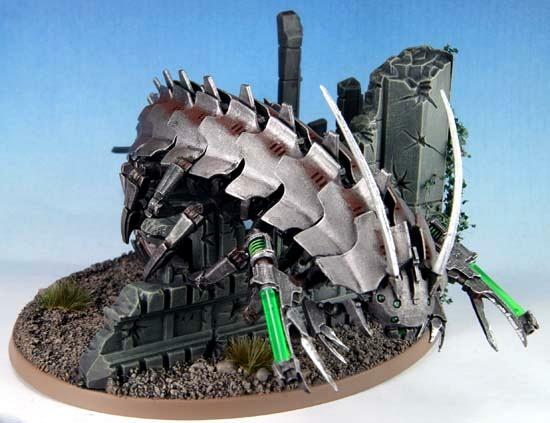 creeping like a millipede amongst the ruins of planets, bring on the Necron threat i say! especially if they all look that cool!